It’s difficult to ignore the fact a number of classic artists are calling it quits, including Slayer, Kiss and Ozzy Osbourne. So, are the metal men of Metallica considering retirement yet? 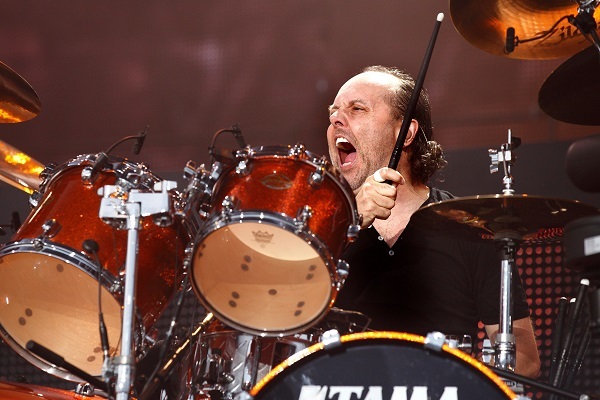 According to drummer Lars Ulrich, the answer is a solid no. Ulrich added that the band is surprised — in a good way — about the number of younger and female fans who are coming out to their shows. Metallica’s WorldWired tour in support of their current album, “Hardwired…to Self-Destruct,” is scheduled to run into 2019.